It looks like the President is not entirely happy about the Institute Of Economic Affairs, the IEA results. The public perception survey conducted by the IEA ranked the office of the President the second most corrupt institution in Ghana. Ghanaians are so corrupted that they revel in it in all departments of their lives, how can the IEA make my office second in rank when I am first to none when it comes to corruption he asked. The survey had the Police Department occupying the top spot for the most corrupt institution in the country. Out of the sample size of 1200 household, 23% of the respondents think nearly all police officials are corrupt. The rather unenviable position of the office of the office of the president follows an alleged corrupt practices by some government appointees. The president in an interview with Ago talk all FM station said he is truly disappointed not only with the IEA but Ghanaians too. How can the police department that take bribes as low as 1ghc made the reigning king when he takes possessions as huge as Ford vehicles. Did the IEA forget about my supreme court judges scandal or what?. “ I had wanted the IEA to conduct another survey but i decided against it– however I would never allow such disgrace to befall me ever again. 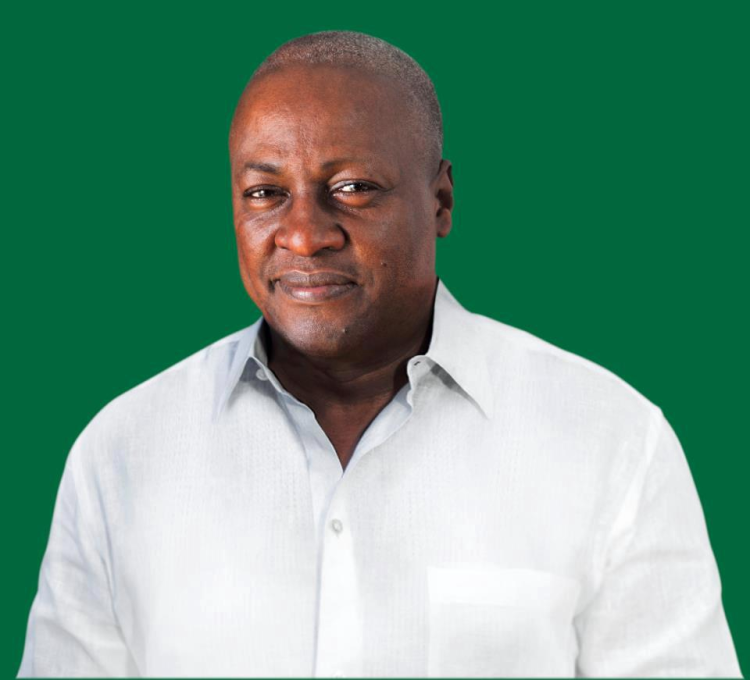 Together , my team and I will work tirelessly to prove to Ghanaians that the office of the president indeed is the most corrupt in the country” he said that to end the interview. Well, more grease to your elbows Mister President!